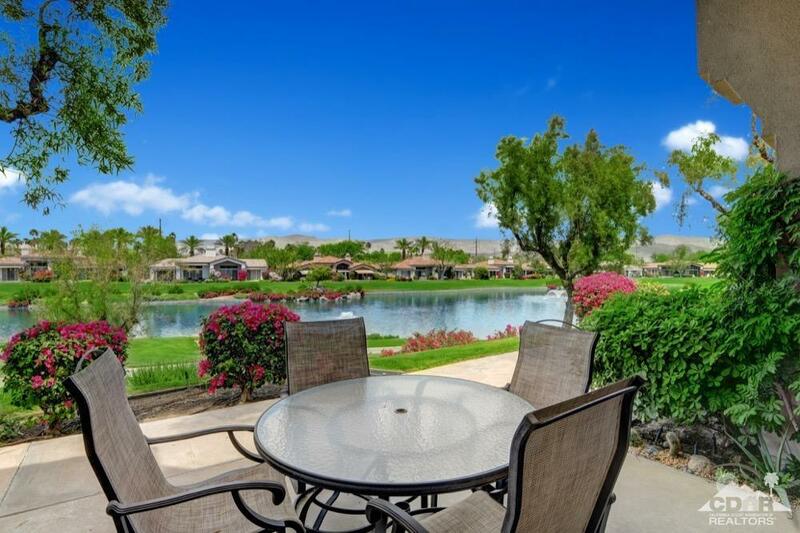 Spectacular home w/picture perfect views of the golf course, lakes & mountains that will take your breath away. 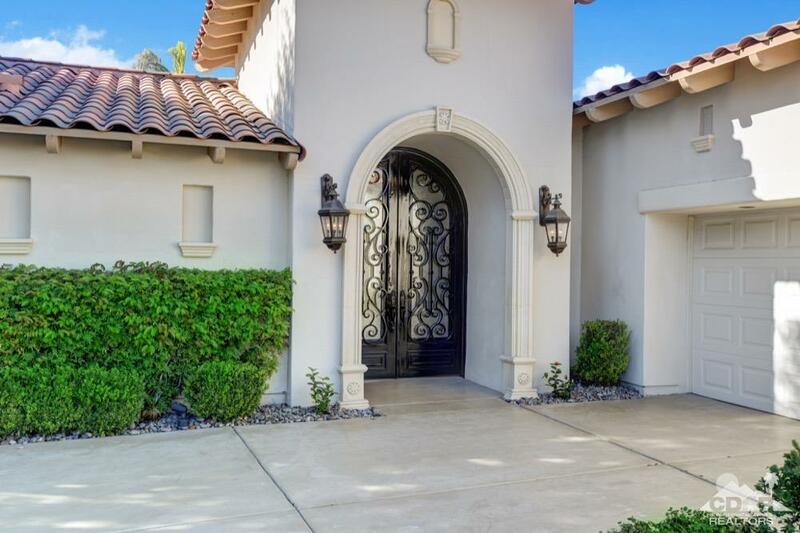 The private courtyard complete w/fireplace & open sitting area is just the start of what is beyond the impressive & artistic iron front doors. Unique designer touches throughout including carved stone fireplace mantles, beautiful custom wood built-in's, textured custom wallpaper & much more. Paved outdoor living space, private pool w/unique water features, built-in BBQ w/counter seating & plenty additional space for entertaining & gazing at the magnificent views around you. The spacious master suite w/fireplace & sitting area overlooking the impressive views, makes for the ideal retreat. Gourmet kitchen has breakfast nook, eating bar, large walk-in pantry, large center island & plenty of storage space. Truly a unique property located within the gates of Indian Ridge Country Club where luxury & lifestyle have no limits. Furnished per inventory list. Golf Membership available.